According to a report in The Wall Street Journal, Apple Watch shipments have been delayed by faulty Taptic Engine components. Currently, many orders for the Cupertino giant’s first smartwatch are expected to ship in June. Sources told WSJ that a number of Taptic Engines supplied by the Chinese component manufacturer AAC Technologies Holdings Inc. broke down during testing. 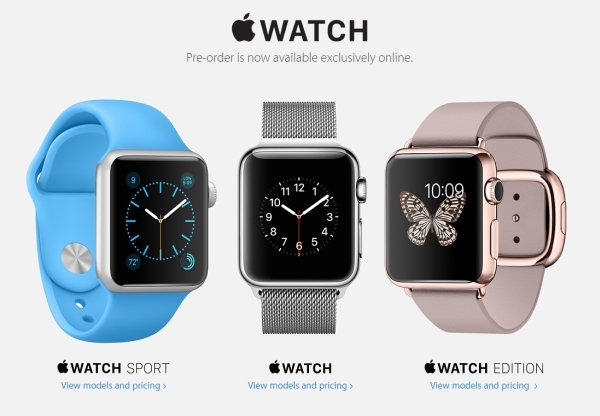 The issue caused Apple to switch suppliers, thus limiting the availability of its hot new smartwatch. The Taptic Engine is one of the most innovative components found in the Apple Watch. It helps the wearable device provide vibrating feedback on a user’s wrist. I must say, I'm shocked! Apple watch does really well in this drop test. It comes away practically unscathed. http://youtu.be/7fwqANb9Acg je mentais! Shh... I wonder how long it will take them to understand that not a single watch got the defective engines.